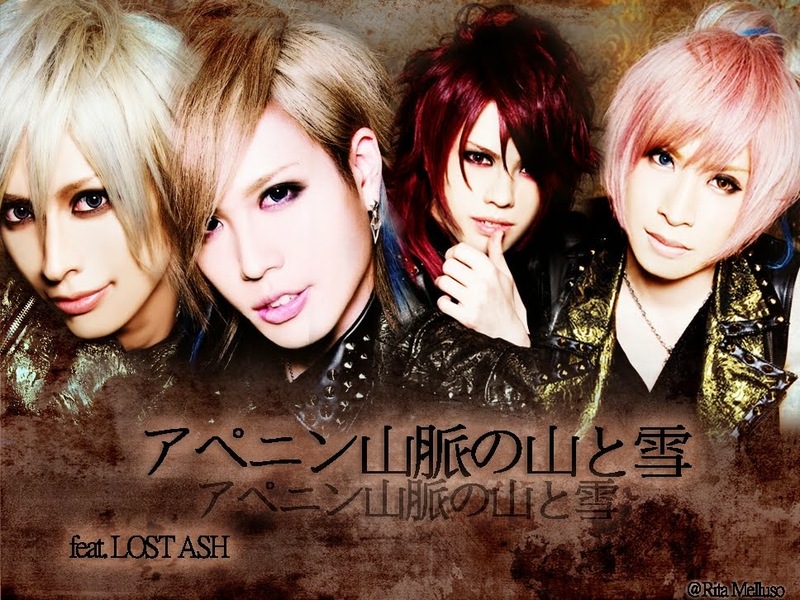 Visual Kei Music &JPOP,JROCK,Videos ! All singles&album credits to relevant artists & producers. All the listening come from the internet and for promo use only.the sample listening should be deleted within 24 hours.if you like it，please buy the CD and support the artists.